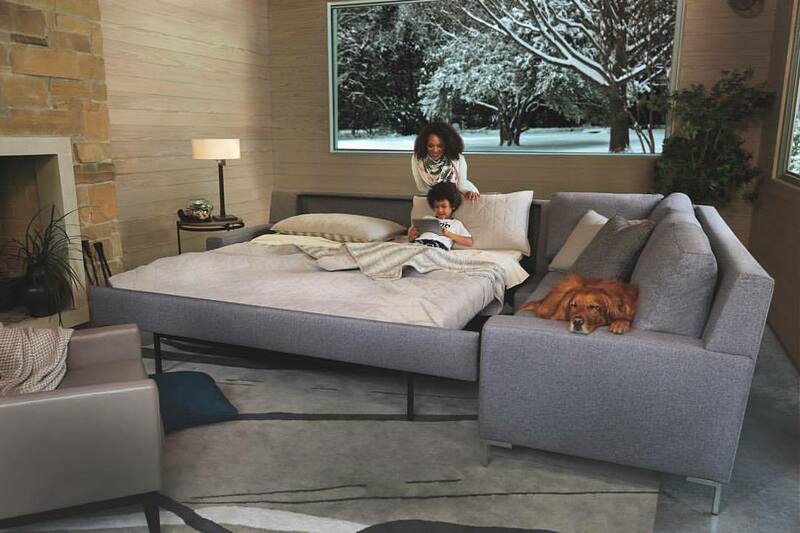 Circle Furniture - Natural Latex Mattress Store Pembroke MA. 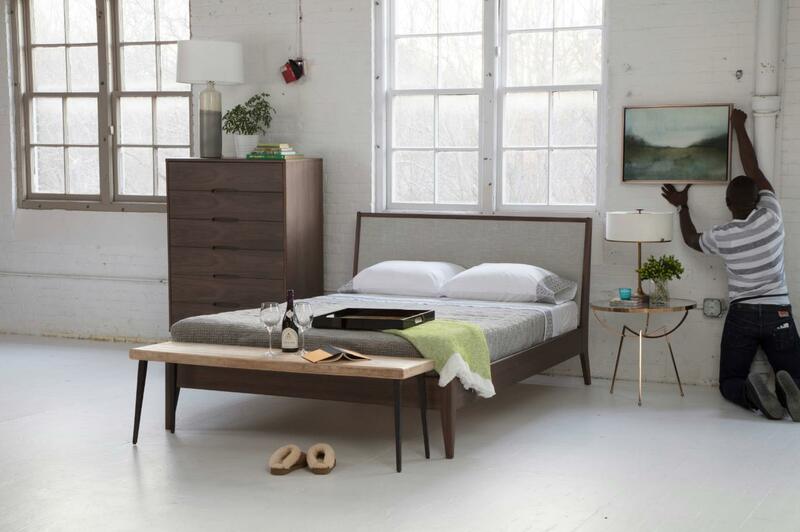 Circle Furniture is a third-generation family owned retailer in Massachusetts, which offers a unique set of furniture and bedding accessories that are suitable for both contemporary and traditional homes. Circle Furniture has been operating in the furniture and bedding industry for over 60 years. From upholstered bed frames to top quality sofas, Circle Furniture has all the essentials for a perfect and stylish home. 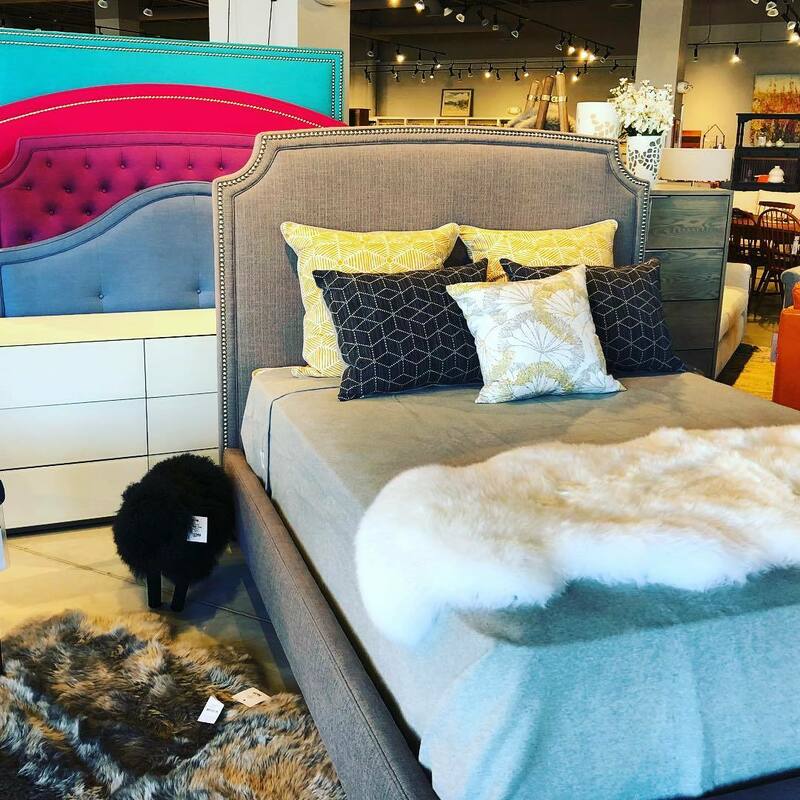 Beyond the showroom in Pembroke, Circle Furniture has five additional showrooms located across Massachusetts including in Middleton, Cambridge, Acton, Boston, and Framingham. They also have an outlet and warehouse located in Acton, Massachusetts. Customers can also shop online through their web store which can be found on their website. 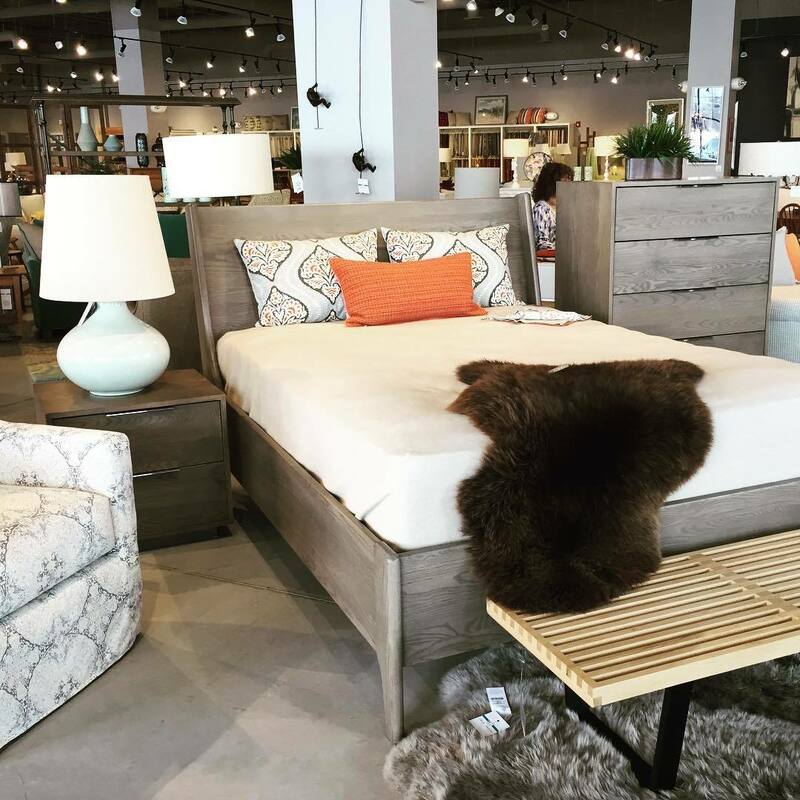 Circle Furniture is a recognized furniture and bedding retailer in the area, with numerous earned awards including the Best in Boston as well as the Best in the North Shore. At their showroom, Circle Furniture offers a wonderful selection of furniture which has been produced with locally harvested hardwood. Their furniture collection offers something for all areas of your home, including the bedroom, dining area, living room, outdoor patio, and office room. Their collection features desks, dining table and chair sets, bookcases, bed frames, and more. They also offer a wide selection of sofas and loveseats which are available in various styles and sizes, including condo and apartment sized options. The Circle Furniture showroom also offers high-quality organic Talalaylatex mattresses. Their latex mattresses with Vita Talalay inside are 100% natural, hypoallergenic, breathable and considered to be highly durable. In addition, Circle Furniture has crafted a reputation for their made-to-order items. Customers can customize their very own latex mattress or furniture piece by selecting from a range of fabrics, finishes, sizes, and more. Complimentary in-store and in-home design services are also available by appointment for all customers.